Due to increased interest of physicians for Romanian Society of Hypertension, free registration period was extended on June 21st, 2012, date that coincides with the opening of the First International Conference of Romanian Society of Hypertension. If you are a resident physician, cardiologist, diabetes, nephrologist, neurologist, family doctor, endocrinologist or pediatrician, you can join professionals in hypertension! 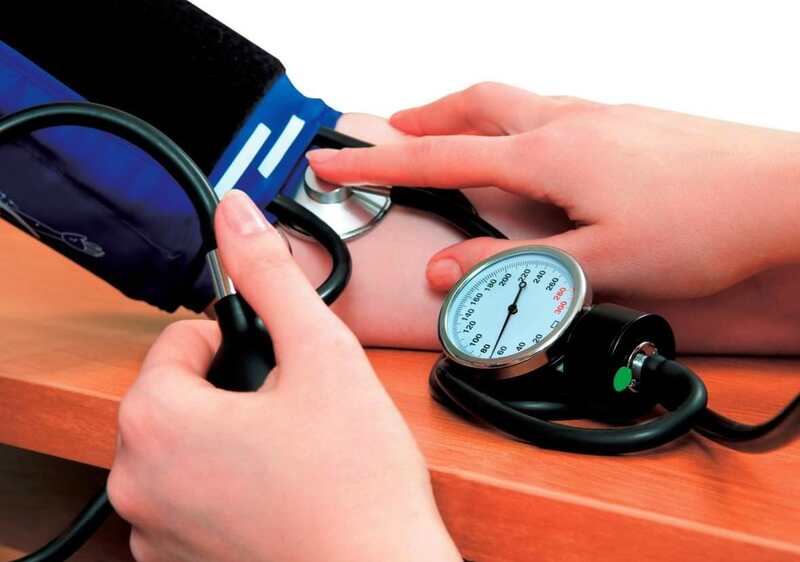 More information about the Romanian Society of Hypertension, you can find on the website: www.societate-hipertensiune.ro.